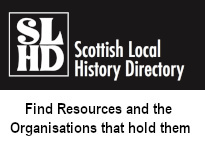 The Scottish Local History Forum keeps you in touch with individuals and organisations involved with local history, heritage and culture. 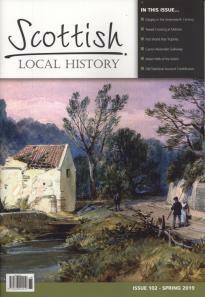 Founded in 1983, it is the umbrella group for local history in Scotland. 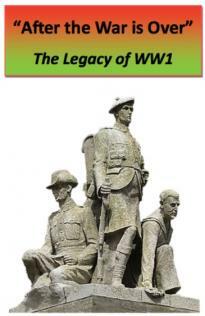 Members come from all parts of Scotland as well as overseas, and include individuals, historical groups and societies, and heritage organisations such as libraries, archives and museums.